Connect Prestige audio cable 2 RCA to 2 RCA. Great quality cables. 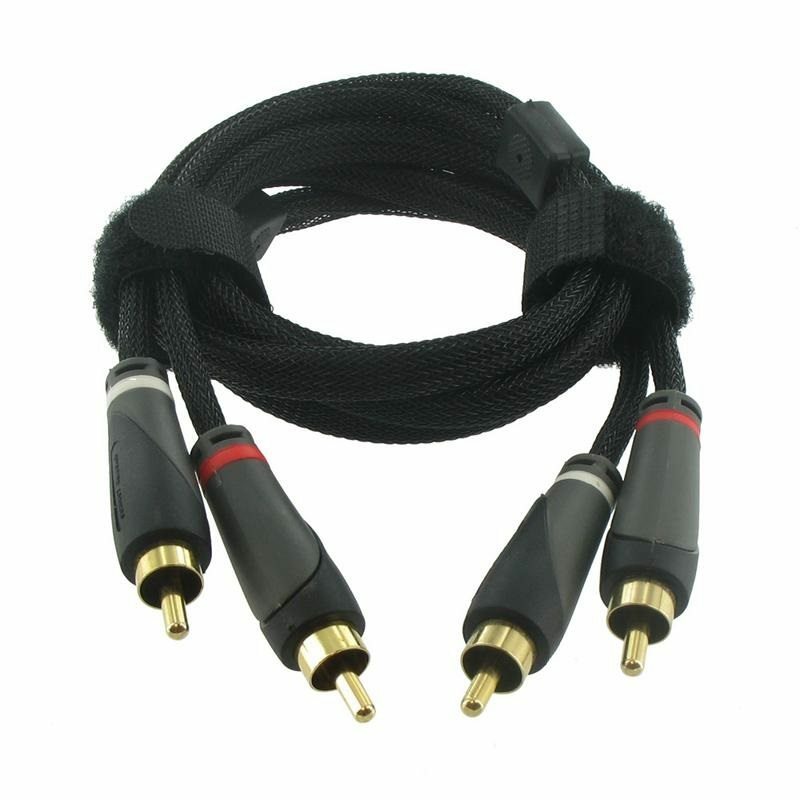 Audio cable 2 x RCA Male – 2 x RCA Male Connect Research Prestige Serie. 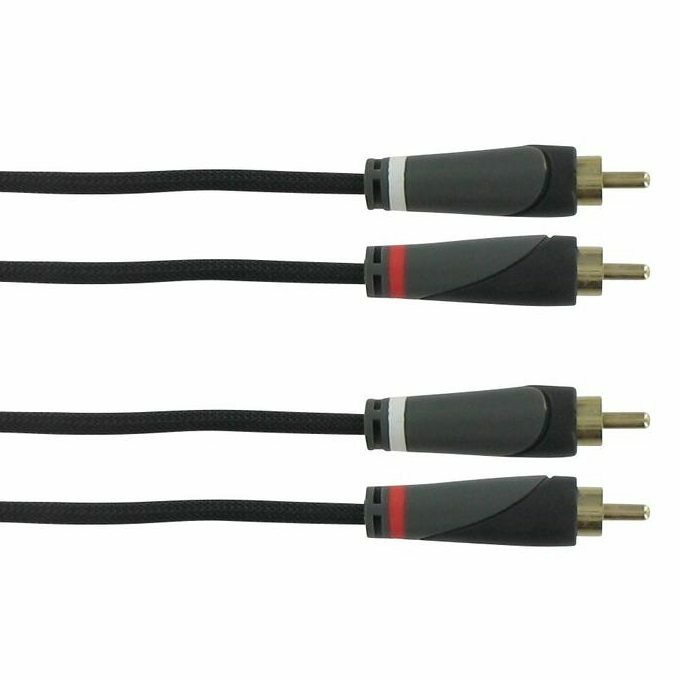 This cable has been designed to connect and transfer digital video and digital audio signals between CD Player or other Audio component to the following components: Amplifier or receiver. 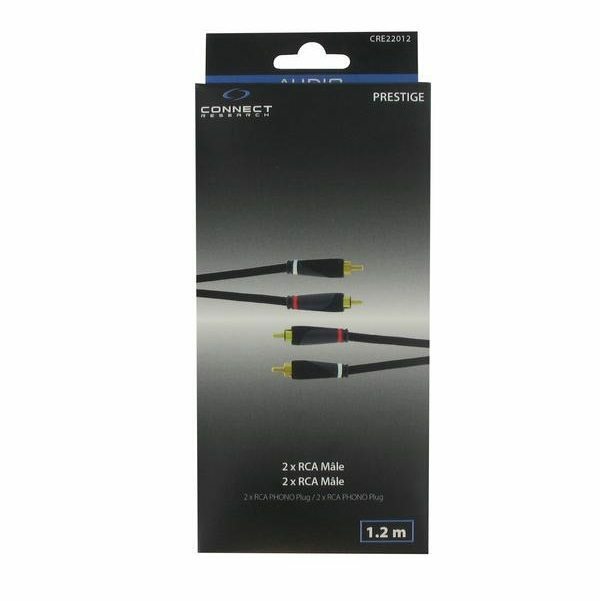 Connect Research Prestige series 2 x RCA to 2 x RCA cable has been designed to connect and transfer digital video and digital audio signals between CD Player or other Audio component to the following components: Amplifier or receiver.